Art and crafts from cigarette butts? Disgusting! But creative reuse artists cannot be stopped! You will be amazed by what people have made from thousands of cigarette butts, plastic lighters, cigarette packaging, cigar boxes and cigarette vending machines. Many cigarette artists began as litter volunteers, participating in beach clean-ups around the world. 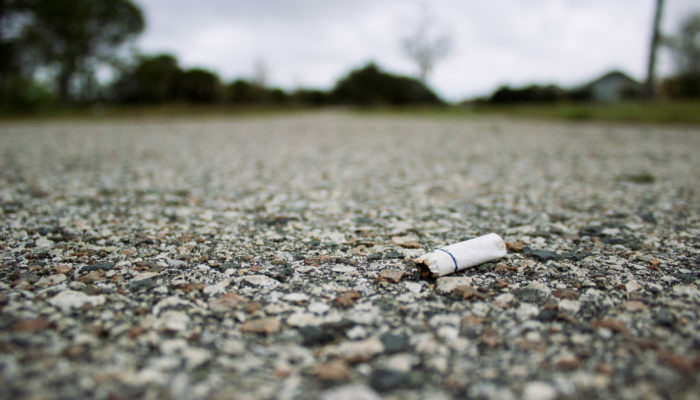 In 2017, volunteers in the International Coastal Cleanup picked up 2.4 million cigarette butts – it was the most common form of litter. More than five trillion cigarette butts are tossed per year, so if there was ever a type of trash that needed creative thinking, this would be it! 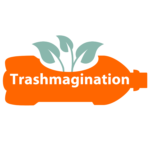 You can see many project ideas on Trashmagination’s Pinterest board on cigarette butts, plastic lighters and related items. Vissla and Surfrider Upcycling Contest – Entries Due September 13, 2018! Creators & Innovators Upcycle Contest 2018 from Vissla on Vimeo. 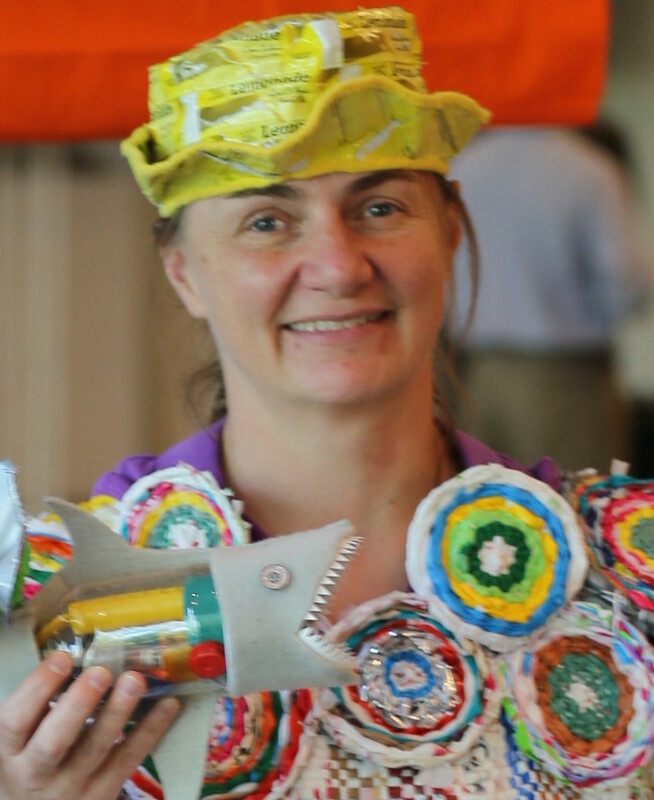 Flore Garcia Boure – dress from cigarette butts – if you love this dress, check out the Trashmagination podcast episode on trash fashion! Many items made from cigarette packaging – such as dresses, purses, sketchbooks etc! One of my favorite creative reuse projects! Art-o-Mat refurbishes cigarette vending machines to sell art Search to find a machine near you! Artists contribute art and get paid when the art sells through these machines. The art has to be at least as small as a cigarette box. Follow Art-o-Mat on Instagram to see examples of art sold in the machines, and announcements of where they are installing new machines. In the Washington DC area, where I live, every District Taco restaurant has one, as well as the Smithsonian American Art Museum. At the end of this episode, I ask for people to give me broken tents and colorful shampoo bottles. Learn more about this project here!